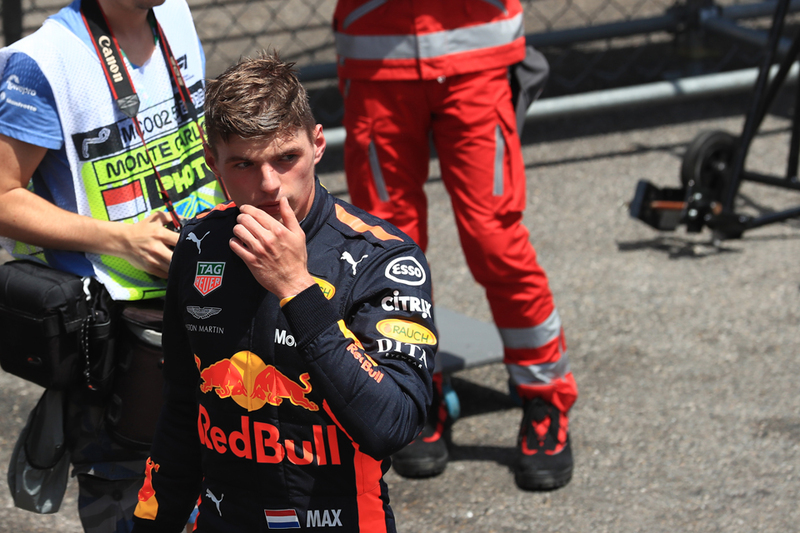 Max Verstappen has become the talk of the F1 town - and not for reasons he'd like. Instead he's become a pariah thanks to his crash-heavy start to the 2018 season, and this he very much continued in Monaco - losing another potential victory. A 'six crashes in six rounds' figure is floating all over the place. Yet for Motorsport Week I make the case for Verstappen's defence and argue that we may be over-reacting. Whatever is the case we should cut him some slack.